Capacity 23g / 0.81 oz. Multifunctional palette of velvety contouring powders. It contains contouring powder, bronzer and highlighter. 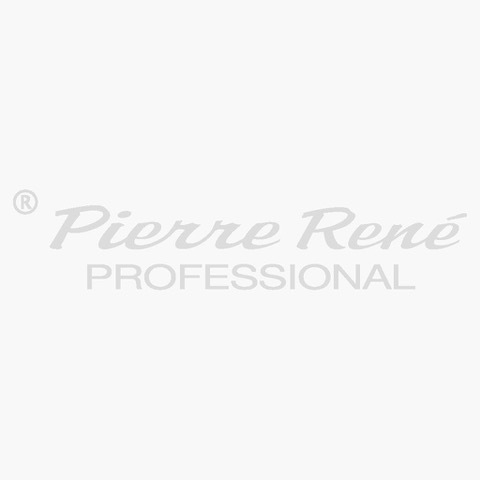 It allows professional face modelling in three simple steps. CONTOUR – apply below the cheekbones, on the sides of the chin, wings and sides of the nose. 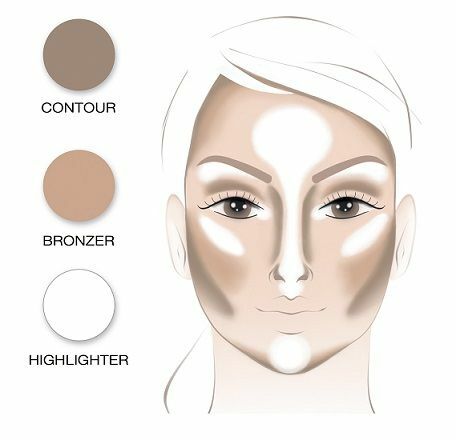 BRONZER – apply on the temples and along the hairline and the chin over the previously applied contouring powder. HIGHLIGHTER – dab the ridge of the nose, Cupid's bow over the upper lip, the central part of the cheekbones, the central part of the forehead and the inner corner of the eye.